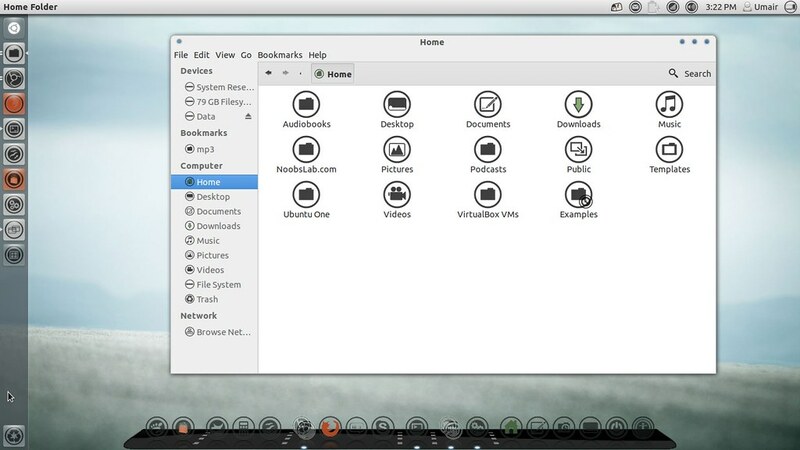 These Icons are compatible with all Ubuntu/Linux Mint Versions. 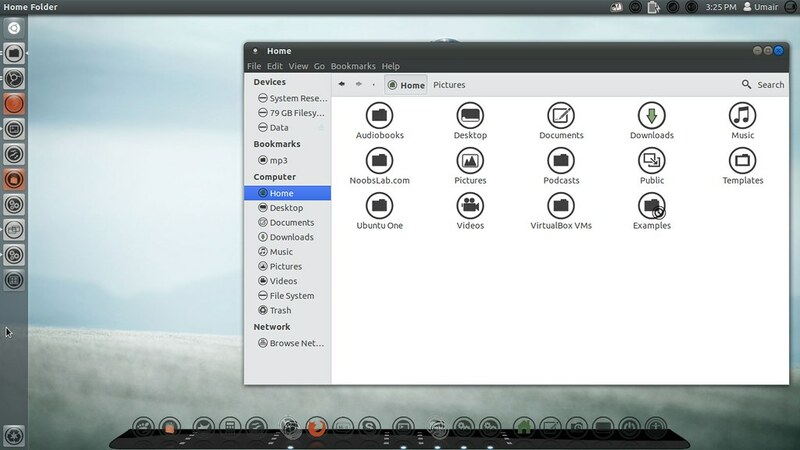 Available for Ubuntu 12.10/12.04/11.10 Linux Mint 13/12. 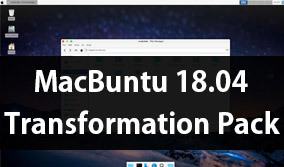 Available for Ubuntu 12.10/12.04/11.10/ Linux Mint 13/12. 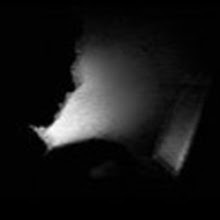 First of all add NoobsLab Themes PPA and start installation of Themes. 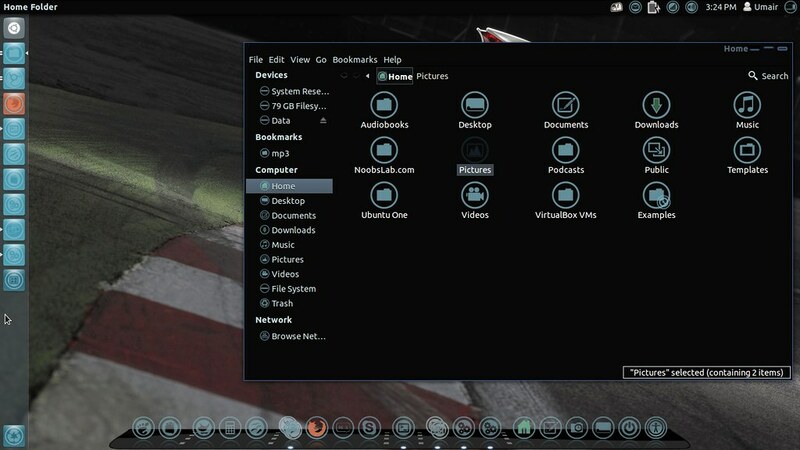 This Malys Universal-Right Theme compatible with GTK 3+2. Available for Ubuntu 12.04/11.10/ Linux Mint 13/12. 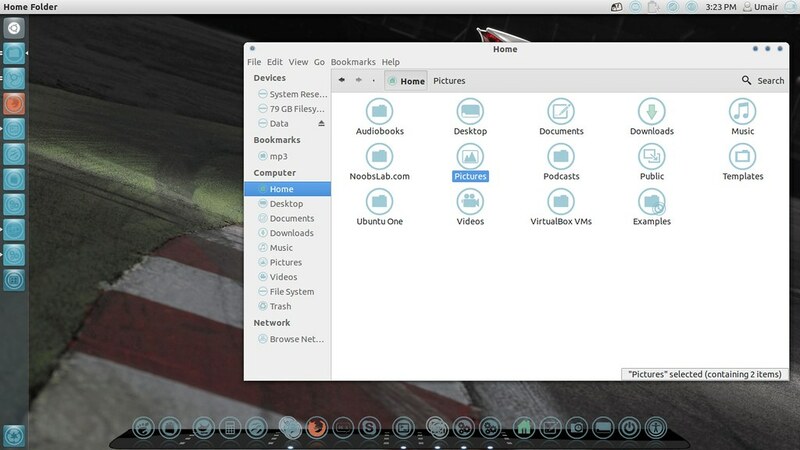 This Malys Universal-Left Theme compatible with GTK 3+2.